As fans of all things nerdy, we often find things in our adulthood that we wished were available to us as children. Often, this will be a brand-new action figure, or perhaps whatever video game console is out. 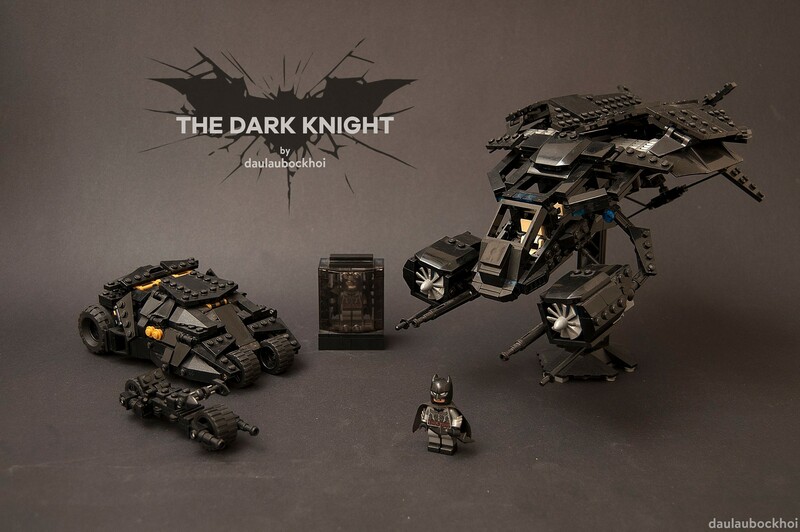 However, this latest fan-made LEGO set themed totally around “The Dark Knight” is something our younger and older selves both wish merely existed. Designer BenFifteenTheChicken has assembled this custom LEGO playset that every Batman (or LEGO) fan probably wished was in their collection. While the inspiration probably came from the already existing LEGO Super Heroes Tumbler Chase 76001 set, it’s clear the designer made some heavy upgrades and changes around each vehicle, giving them the right color and look to be worthy of film-quality replicas. Not only do the vehicles seem to work (in the sense that they can move on wheels), but each one even opens up to allow for a Batman minifigure to sit in. 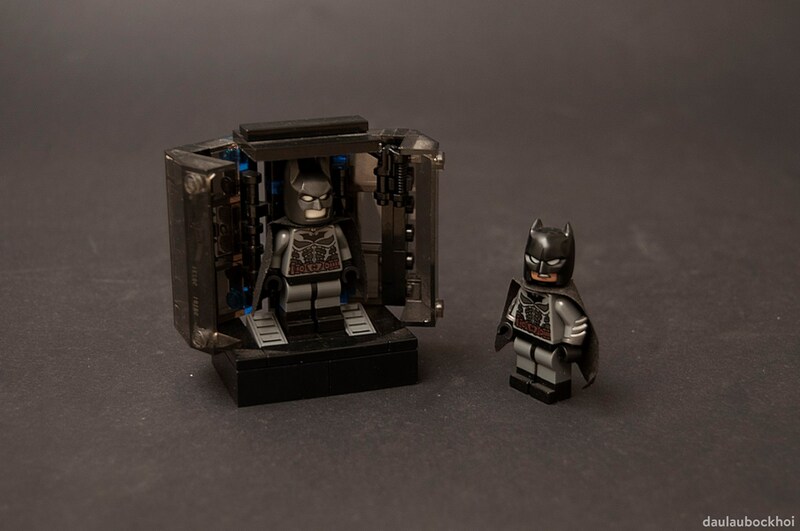 My favorite bit is the little enclosure for Batman, just because of all the tiny details hidden inside. Note just how painstakingly accurate the design was kept. The Tumbler even has a secret compartment built in for the miniature Bat-Pod. While we may never get to play with these LEGO, it's good knowing enthusiasts are out there creating some awesome sets.